The Calp Town Council will hire a maintenance brigade to continuously carry out cleaning and conservation works in the Baños de la Reina site. The work of this brigade will be carried out under the supervision of the site management as well as the Department of Environment of the Town Council and will consist of cleaning, elimination of invasive vegetation and consolidation of structures. "The measure will allow this extraordinary heritage site to survive in the best possible conditions," said the councillor for Culture, Pilar Cabrera. 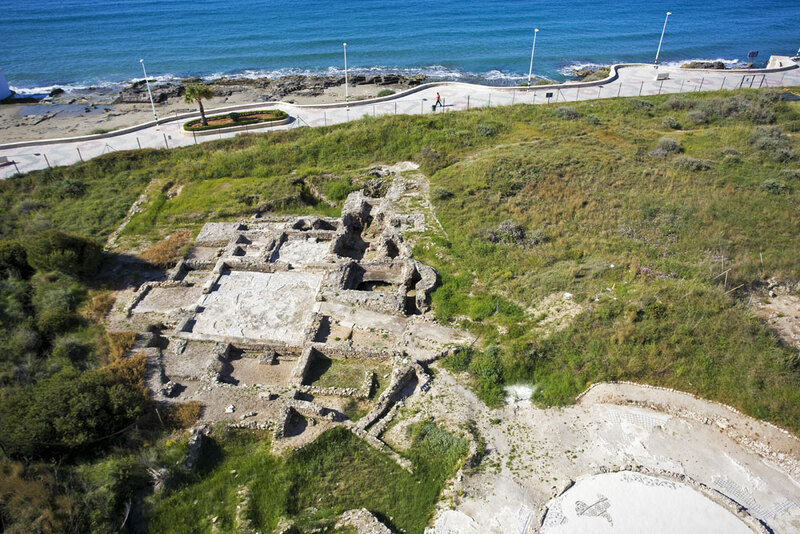 In addition to hiring this brigade the Town Council of Calp is waiting for a Master Plan for the site developed by the area of town planning of Diputación in order to enhance this enclave, one of the most important archaeological sites in its category of the Roman Hispania.